Human induced pluripotent stem cells (iPSCs) are a potential source of blood cells for transfusion therapies and a promising tool for studying the ontogeny of hematopoiesis. The development of widely varying reprogramming methods has enabled us nowadays to obtain iPSCs even from a small number of antigen-specific T cells from patients. As these T-cell-derived iPSCs (T-iPSCs) carry TCR gene rearrangements in their genomic DNA, they are likely useful for producing antigen-specific T cells and for studying T-cell development. T-cell immunotherapy is potentially an effective therapeutic strategy against many types of cancers and viral infections. If antigen-specific T cells tailored against diseases and for patients can be easily obtained, T-cell immunotherapy should become a popular choice of therapy. Here, we show the in vitro way to guide T-iPSCs sequentially to yield hematopoietic stem/progenitor cells (HSPCs), T-lineage cells, and mature CD8 single-positive T cells. These in vitro-generated CD8+ T cells display antigen-specific cytotoxity and perform general T-cell functions. 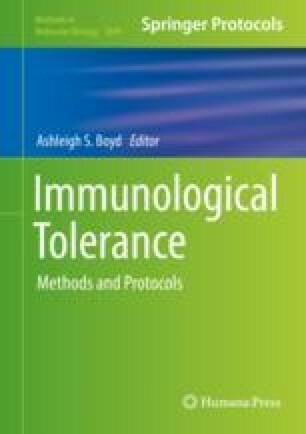 This novel protocol thus provides means to generate antigen-specific T cells as well as chances to study normal human lymphopoiesis. It may help identify, and then clear away, barriers to T-cell immunotherapy such as immunological tolerance and cell exhaustion. T-iPSCs can confer their juvenile status upon their descendant T cells during pluripotency reprogramming and redifferentiation. This phenomenon should help to eliminate T-cell exhaustion.